One of the first charitable tasks undertaken by the early guilds was to care for their members in sickness and old age. 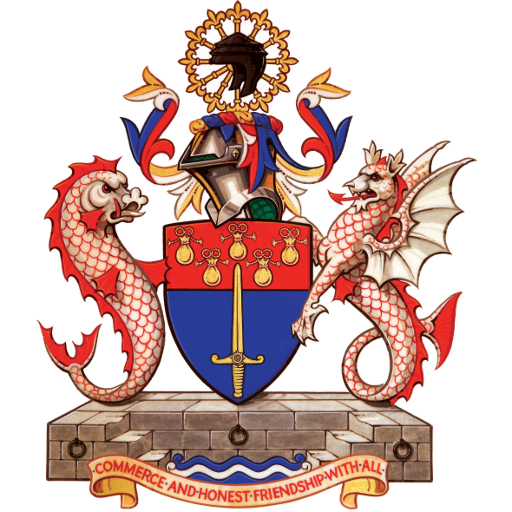 Many livery companies still support or maintain almshouses for elderly people throughout the country. As guilds grew wealthier in the Middle Ages, rich liverymen left specific sums for the provision of shelter and food for their own members who were in need. Some of the charitable trusts formed in this way still exist and centuries of careful stewardship have resulted in the Livery being able to supplement the state’s provision in many cases of real hardship. The best known name in the history of the City of London was responsible for one of these long-lived trusts. Richard Whittington, a Mercer who died in 1423, left property worth at the time some £6,000 (the equivalent of many millions today) for almshouses. The trust still exists and has a substantial income which provides comfort and dignity for elderly people and others in need. In addition to this traditional use of their charitable funds, many companies have broadened their giving into many other areas of life at home and abroad. Developing countries, people with disabilities, museums and libraries, housing, the arts, young people and medical research are among the causes which benefit. To supplement the income from property and the charitable trusts, many liverymen constantly give their own money and raise large sums each year for special projects. The World Traders supports fantastic educational and charitable projects. You can read more about our work and the institutions we support here.